We are very proud to introduce the magnificent Teak Root Giant Abstract Sculpture On Base. This modern sculpture features a very abstract design that also includes a stand. 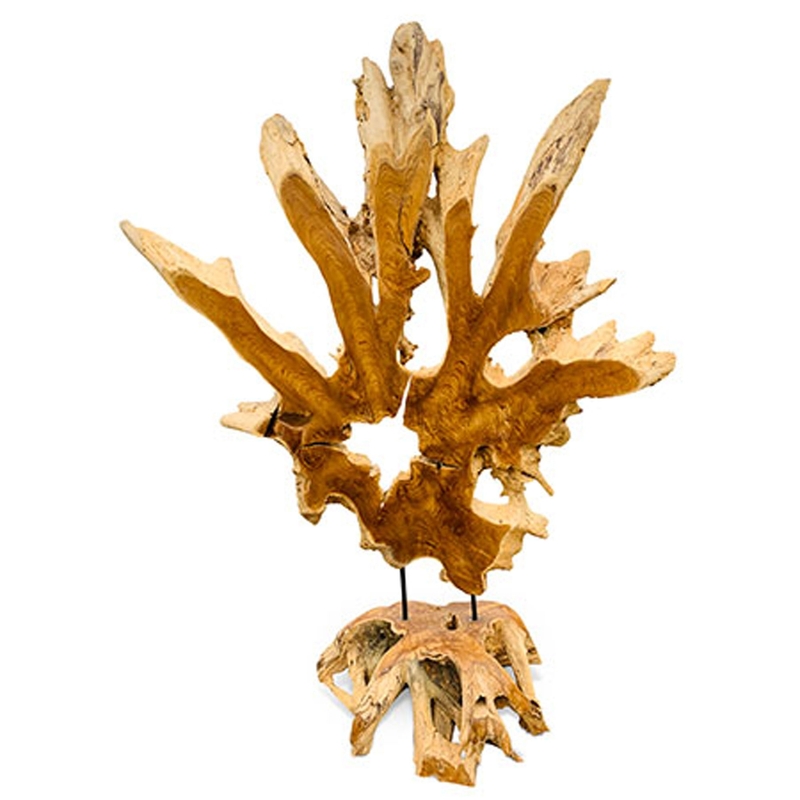 This piece is created from a unique teak root material which enhances the distinctive and contemporary style.